We are Christchurch's Leading Ford Dealership for Sales and service of New and Used vehicles as well as Ford parts and accessories. Located in the heart of Christchurch City - 186 Tuam Street. 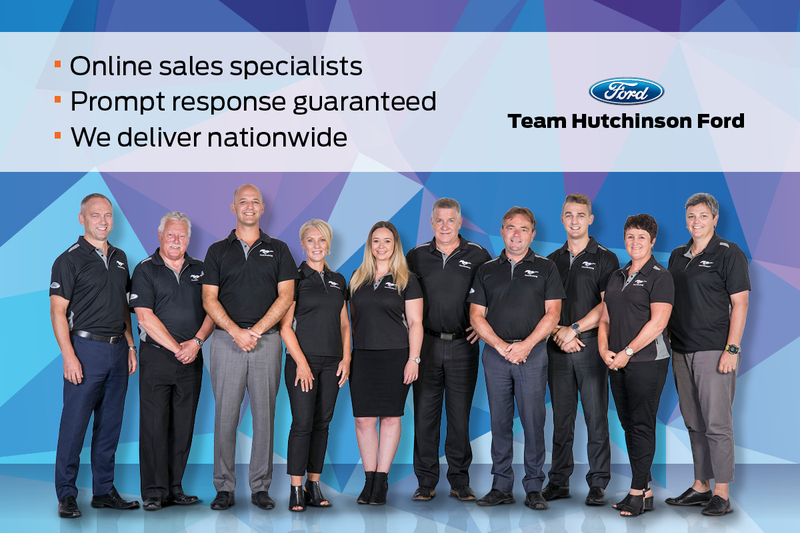 At Team Hutchinson Ford customer satisfaction is more important than sales targets and budgets, because we believe that if our customers are happy then our business will be successful. It’s something my father and grandfather were passionate about and it’s also our team’s core value today. Read what our customers have to say on our testimonials page. Or Visit our showroom or service team. Chances are you’ll be very happy you did.